Missouri Education Watchdog: Common Core Silence. NSPRA's "Local Communication" is One-Directional and Undocumented. Common Core Silence. NSPRA's "Local Communication" is One-Directional and Undocumented. Is NSPRA's "informational writing" actually fiction? We recently wrote about a Pearson funded school public relations association (National School Public Relations Association, NSPRA) promoting a counter-point sheet to discredit anti-common core research. 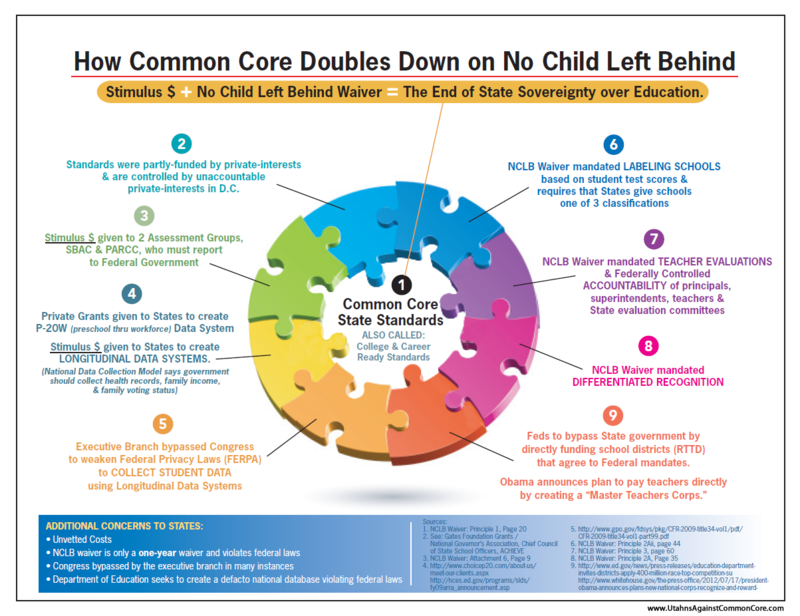 The counter-point document, Common Core Needs More Local Communication Now! was written by Mr. Jim Dunn in Missouri, a former education bureaucrat and NSPRA president. This document was supported by Rich Bagin, NSPRA Executive Director, and distributed for school districts' use for Common Core talking points. We provided an enormous amount of research and data disputing Mr. Dunn's claims in our post on each of his counter-talking points. We invited him to provide his research and data he had if our research and data were incorrect. The name of this document suggested he wanted more local communication, but it apparently only pertains on the scripted message on what the reformers want you to hear, not for true discussion. To date, we have not been contacted by Mr. Dunn. Could you please provide the sources (research, field testing, efficacy testing and best practices) you used to come to this conclusion? I would like to read the data of the 20 years of good research, field testing, etc on which Common Core is based. If the reformers desire accountability for students and teachers, then I am certain these same reformers would be delighted to provide their research data and be held accountable to their counterpoints. Below find an email I sent you all a couple of days ago. I don't know if you have had time to gather the documentation requested to support your counterpoint, but I have many people interested in reading the research you used in your counterpoint. Could you please send me the research documentation at your earliest convenience? If you believe the first explanation, you believe the CCSS are talking points that are "data-less". There is no research, no facts, no best educational practices. But what would you think if the 20 years of research might actually exist? What would you say if the standards had been pilot tested in an international setting and the CCSS were just the stepping stones to be folded into an international curriculum? What would you say if there was a possibility American standards are fashioned after a Mid-Eastern country's common standards? What is your best guess on why Mr. Dunn won't provide his research? NSPRA had approximately 1,800 members in 2001, comprising both individual and organizational memberships. Members are eligible for discounted prices on association publications and seminars. In addition, the association has approximately thirty-five state chapters throughout the United States, which enable national members and chapter members to create local networks and programs for professional development.